The only care collaboration platform that unites clinical workflow and communication together. 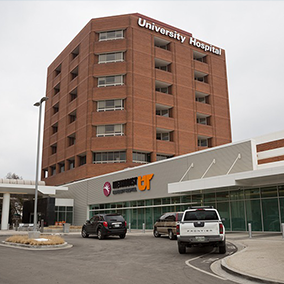 When communication and clinical workflows are unified, the care experience is transformed, enabling care teams to deliver better results. 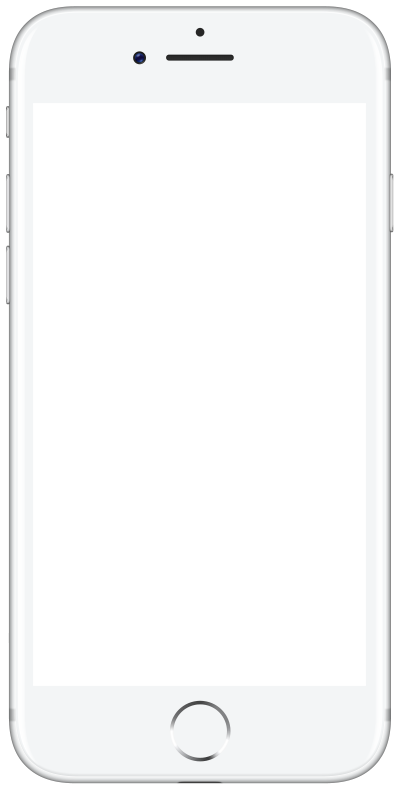 PatientTouch is the only solution that enables both work and communication in a single application. 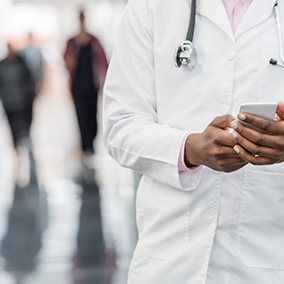 From rounding to specimen collection to care interventions and more, PatientTouch streamlines clinical workflow to improve productivity and clinical performance. 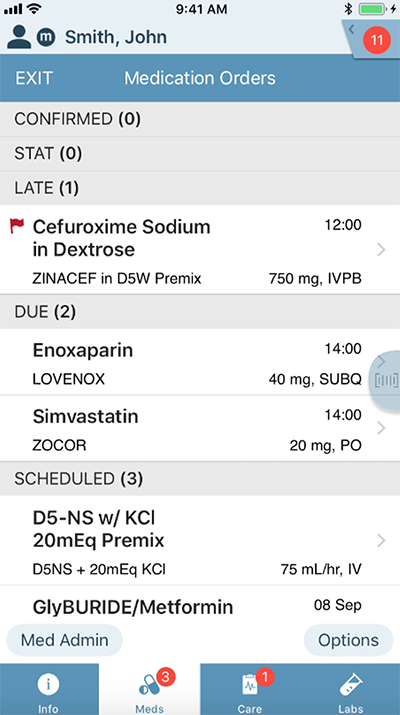 PatientTouch streamlines specimen collection workflows by delivering order notifications, documentation, and processing on a mobile platform. 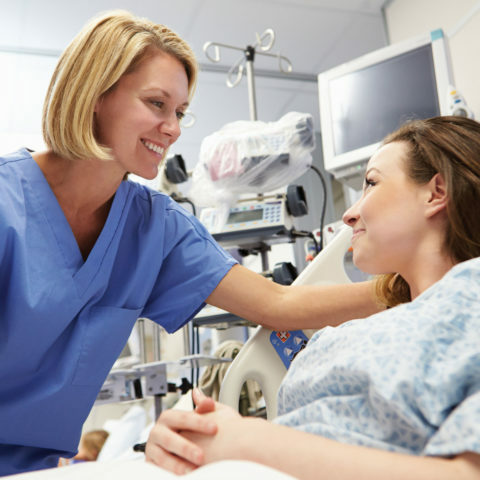 The PatientTouch configurable recruitment and escalation engine assigns urgent orders in a timely manner to improve safety, accuracy, and efficiency. 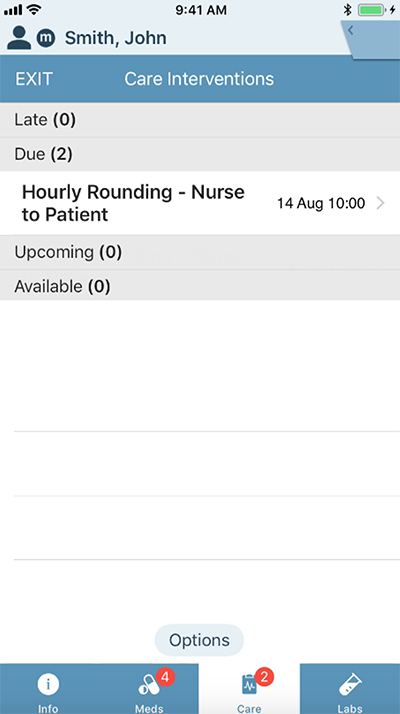 PatientTouch allows you to schedule rounds for patients, assign care team members, and track compliance. This workflow reduces the occurrence of hospital-acquired conditions (HACs), improves quality and patient satisfaction scores, and allows management of your at-risk patient populations. 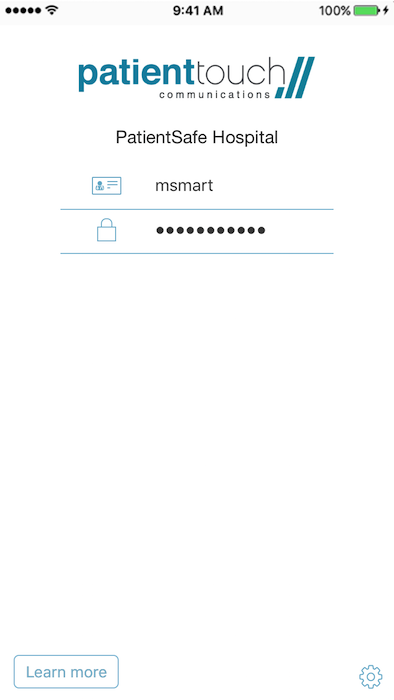 Handoff reports, including witness scan, document assignment and handoff compliance. Learn more about our Rounding tool. 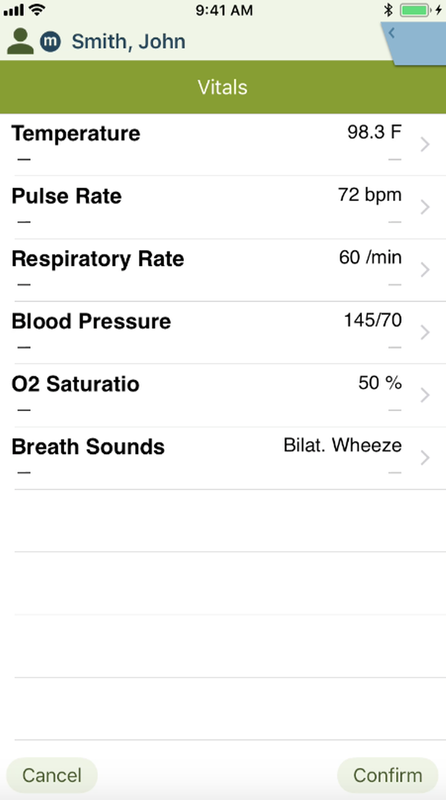 PatientTouch enables mobile documentation of high frequency, short duration assessments and procedures. 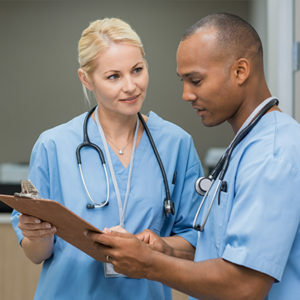 Real-time documented interventions, such as vitals, pain assessments, and falls risk make it easier for the clinical care team to stay apprised of patient status. 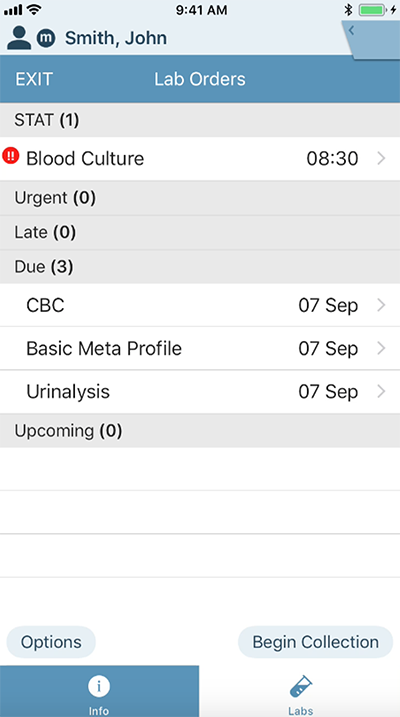 Fully configurable prompts and alerts built directly into the workflow make it easier to stay compliant with medication administration protocol. First-dose education and maximum dose alerts are proven to increase patient safety and satisfaction. Watch how PatientTouch helps clinicians deliver safer, more efficient care.